preschoolers under 7 free of charge. The price includes the opportunity to visit the main building in Medieval Theme Park, Pilgrim House, the Chapel and the ruins of the castle. 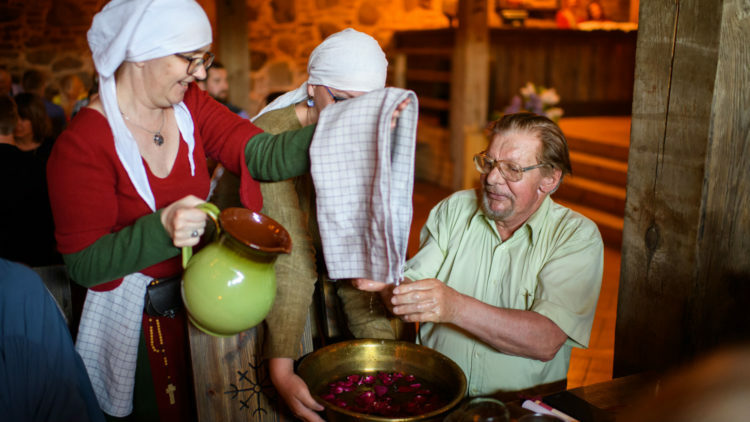 Enrich your medieval experience by discovering Medieval Theme Park and Pilgrim House in Vastseliina Episcopal Castle which is full of legends and history. In addition, find out the ruins of a fourteenth century fortress, the holy shrine, the sacred chapel and the manor park. To everyone it is an unforgettable experience of a lifetime . In the ruins of the most powerful and imposing fortress in Medieval Livonia lies a consecrated shrine. Since the miracle in the castle’s Holy Cross Chapel in 1353, the castle has been a popular destination for thousands of pilgrims and repentant sinners in addition to, many historians and history lovers. Unfortunately, the time has not been propitious for the castle nor the place of worship and almost nothing has left from its former glory. In Medieval Theme Park you can enjoy all the areas of the attraction including Knight’s Hall, Hanseatic Merchants’ Hall, Alchemists’ Corner nad Torture Chamber. 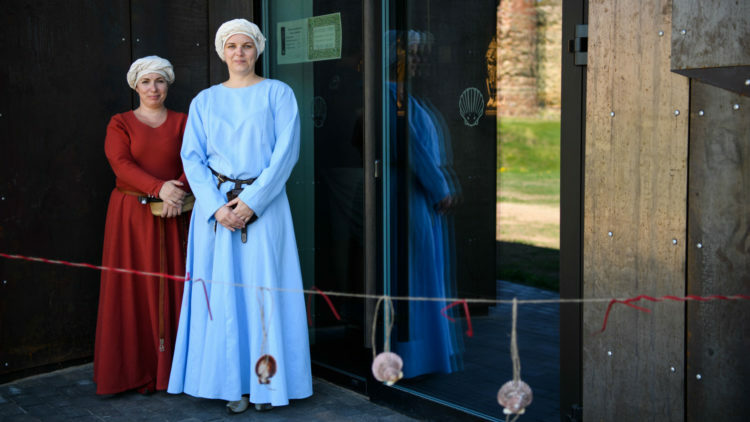 In addition, you can dress up as a knight and try on a chainmail shirt, test a sword and fight, or have a practical experience in building up a castle from toy blocks and also make your own candle and place it on the altar in the chapel. 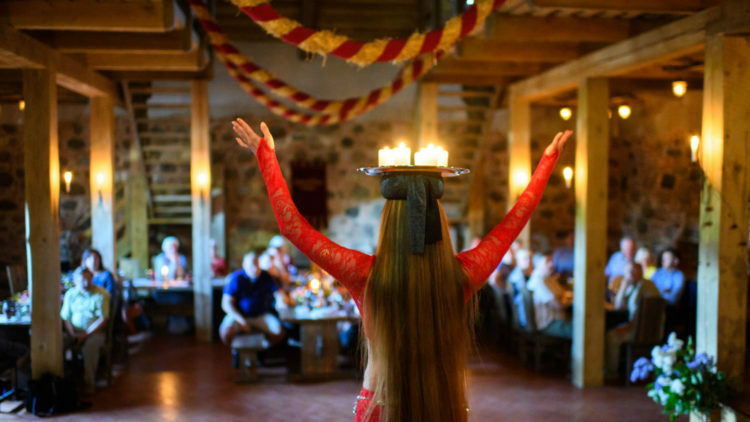 The Castle’s Tavern is in the main building where meals inspired by the Medieval Era are offered daily from June to August. From September to May the tavern is open according to the terms of an agreement and only pre-ordered food is available. Pilgrim House gives a broad overview of the pilgrimage in the Middle Ages. You can make an elaborate tour through Pilgrim House in order to experience difficulties and pleasures pilgrims lived through. The interactive exhibits provide information about the life of pilgrims and their religious and spiritual practice. Advanced booking is available when we are closed. To book and for more information, please contact us by phone or email linnus@vastseliina.ee or +372 50 96 301.